Over the last decade Don has also become more active as a composer, with a number of significant commissions and performances. 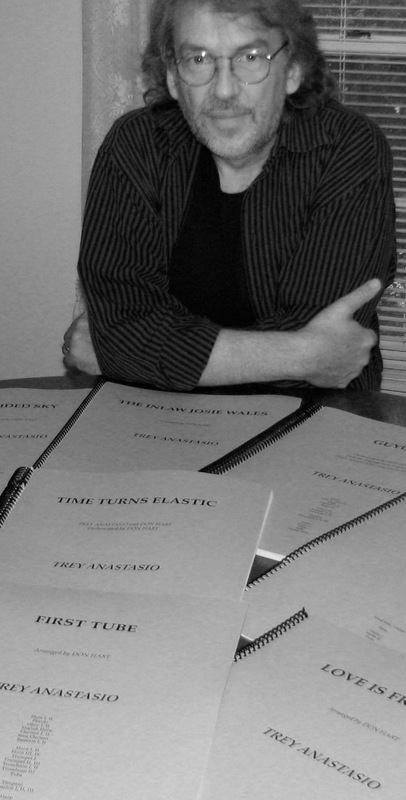 Past commissions include the cantata, ‘With Heart and Hands and Voices’ with Thom Schuyler, Nashville Chamber Orchestra (Orchestra Nashville), premiered November, 2005; ‘Concertino for Two Mandolins, Guitar and Strings’ (hear it below), Nashville Chamber Orchestra, premiered October, 2000. Another major commission was for ‘Handel’s Young Messiah’ for which he was credited as arranger and co-producer. It was awarded Gospel Music’s Dove Award in 1991 for the Musical Album of the Year. Don teamed up once again with John Jorgenson, extending their 2005 composition, ‘Tarantella and Reverie’ into ‘Concerto Glasso’. The resulting three-movement work, also commissioned by Orchestra Nashville, is 25 minutes long and written in the Gypsy-jazz tradition for acoustic guitar and chamber orchestra. The two new movements, ‘Roma Arise’ and ‘Seaside Waltz’, premiered June 2008 by Orchestra Nashville. 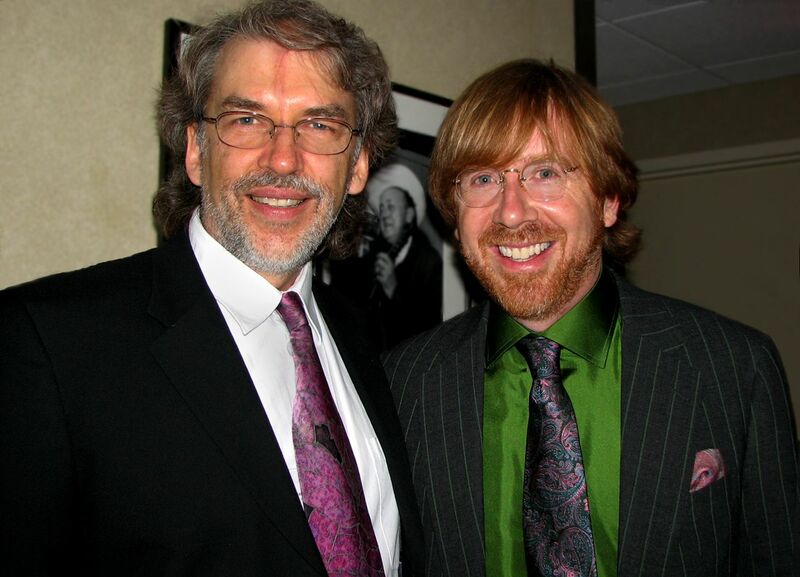 2007 began one of Don’s most fulfilling projects – writing a large symphonic work for one of music’s new legends, Trey Anastasio, of the rock group, Phish. The fanciful, “Time Turns Elastic”, is a thirty-minute piece featuring electric guitar and voice, which premiered in Nashville at the Ryman, September 2008. By Don Hart, Trey Anatasio, and Seattle Music on iTunes! Click album image to purchase the entire album or singles on iTunes.